Midwives across the United States struggle with being reimbursed for their services. States have different models for Medicaid reimbursement and insurers set their own, sometimes unfair rules. MANA is interested in the experiences of members and seeks to identify their problems and concerns, and develop reimbursement strategies on a more global scale, in conjunction with other complementary providers represented by the Integrative Health Policy Consortium. 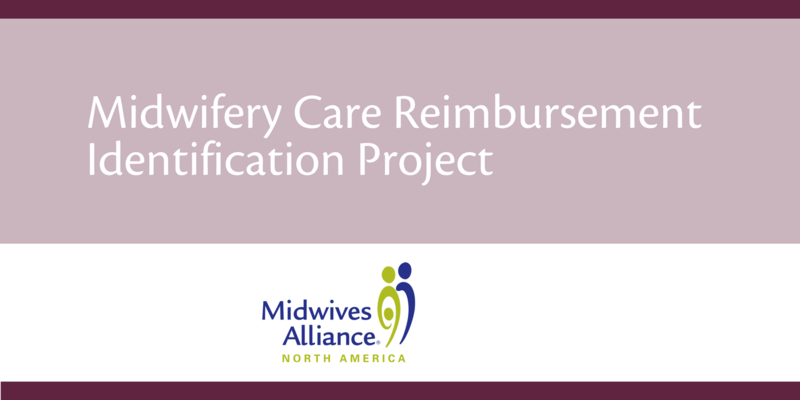 As part of the Midwifery Care Reimbursement Identification Project, we want to hear your thoughts and concerns regarding the current state of insurance reimbursement of midwifery care. Join us for an online Town Hall meeting on December 6th at 10:00 am PST. Register for the meeting here. You can also participate in the project by filling out a survey of your experiences. Access the survey here.